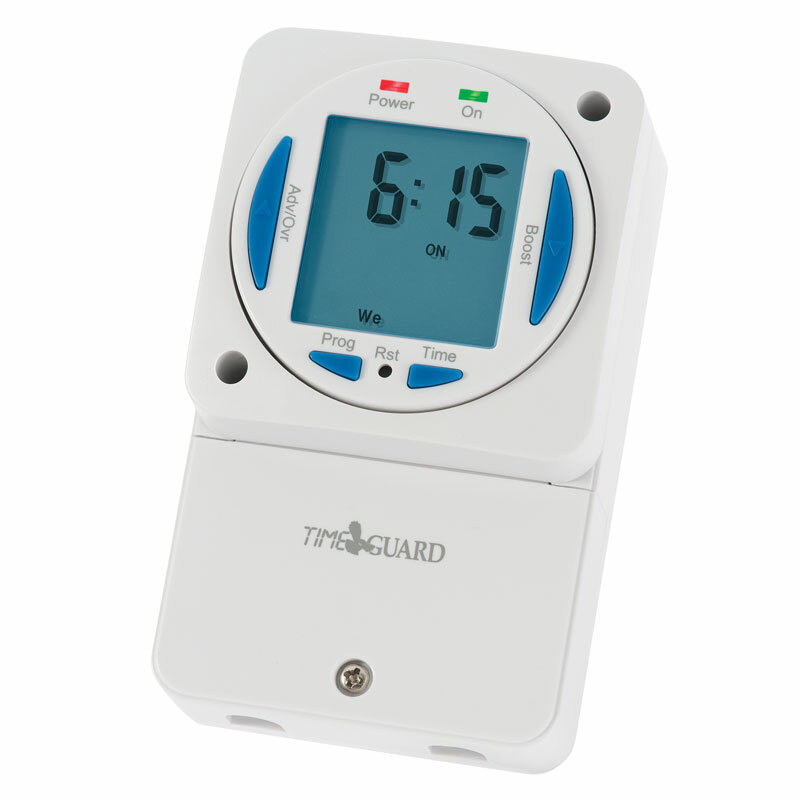 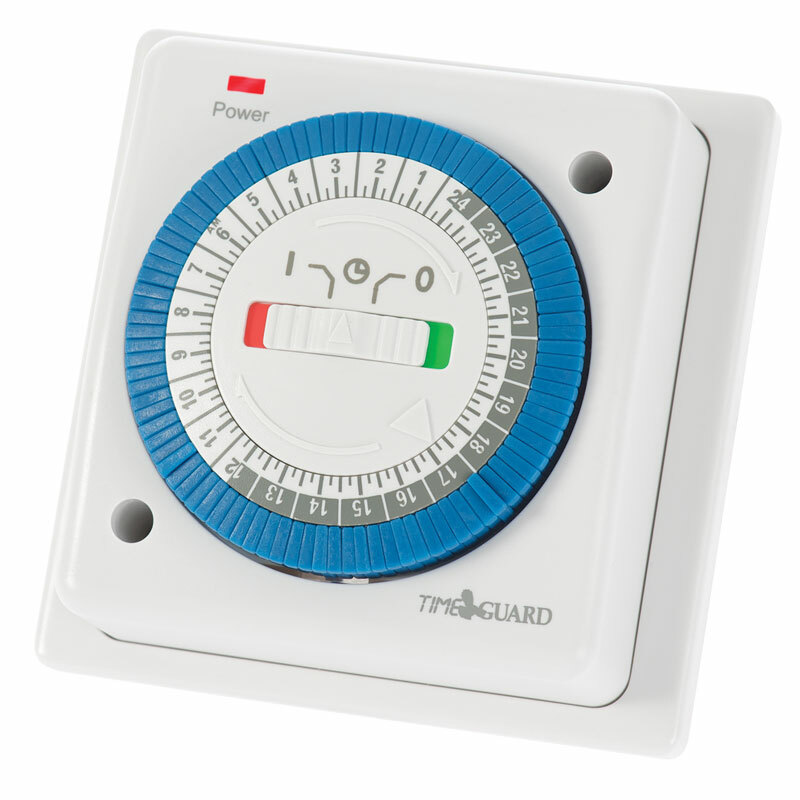 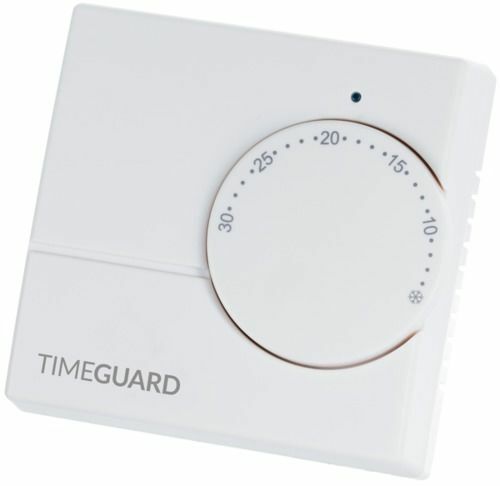 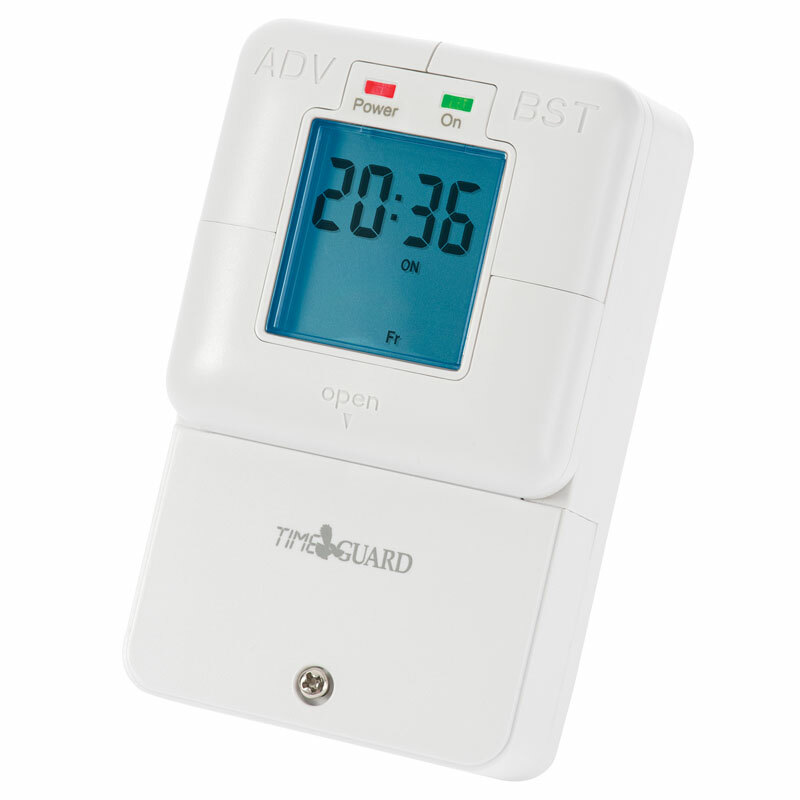 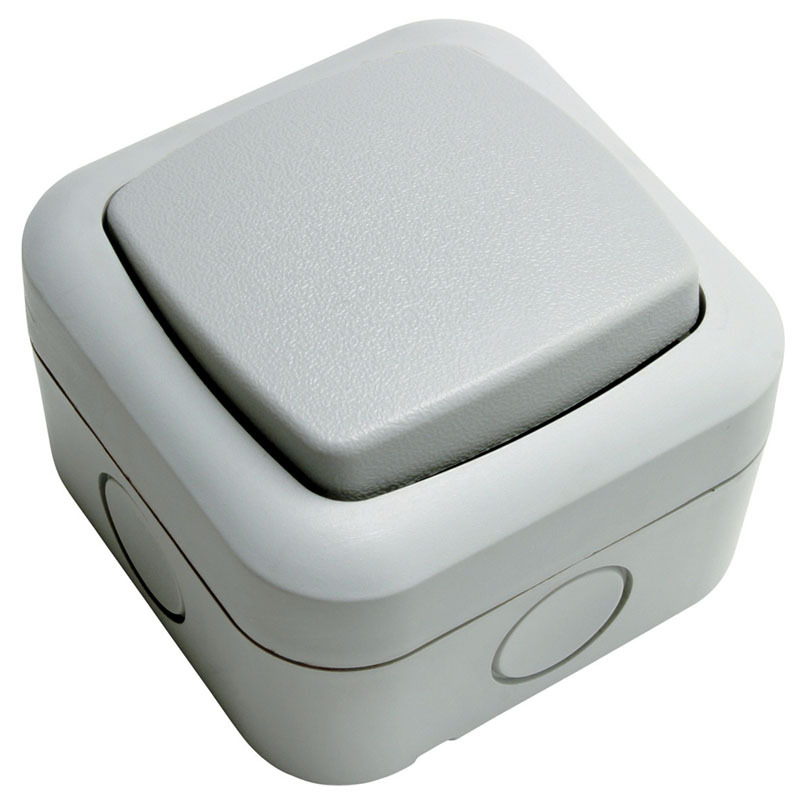 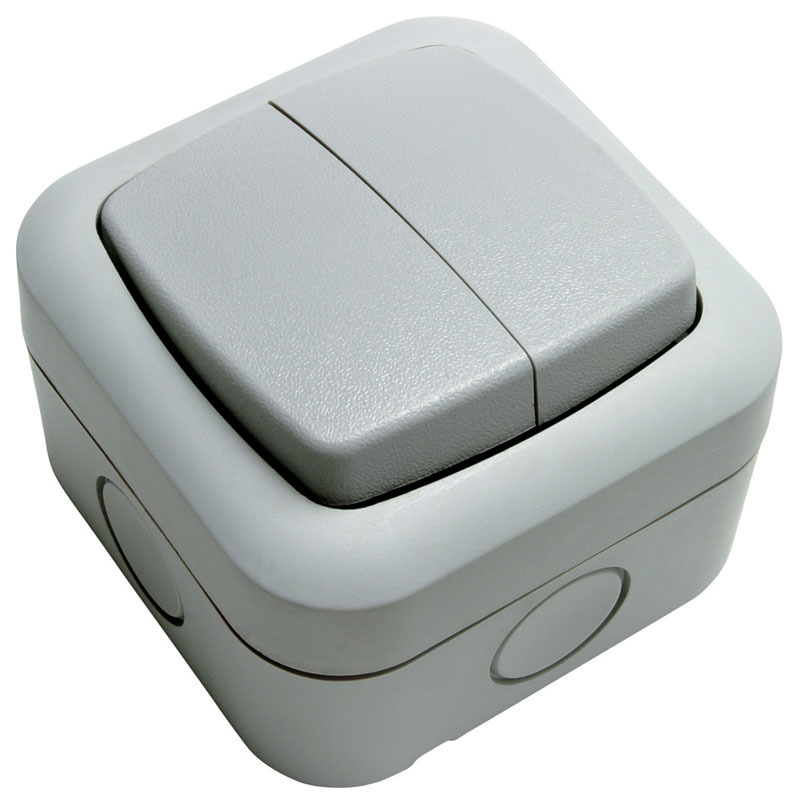 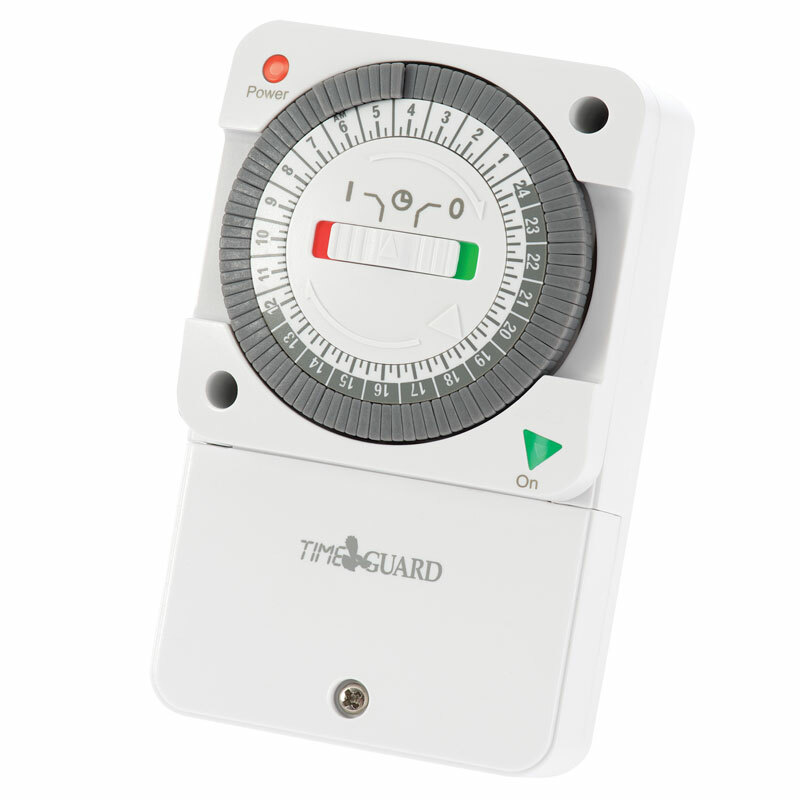 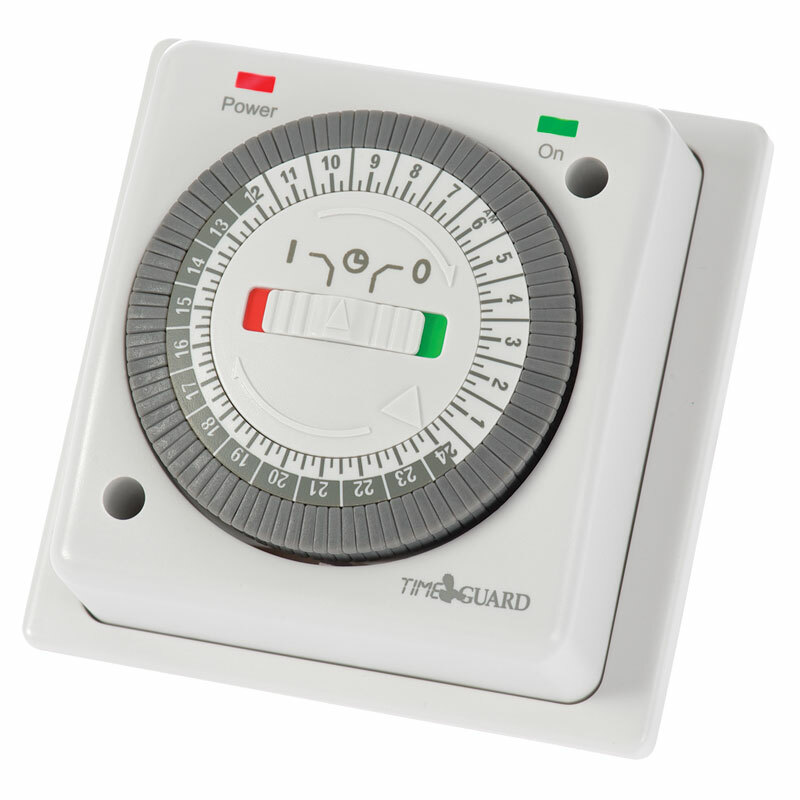 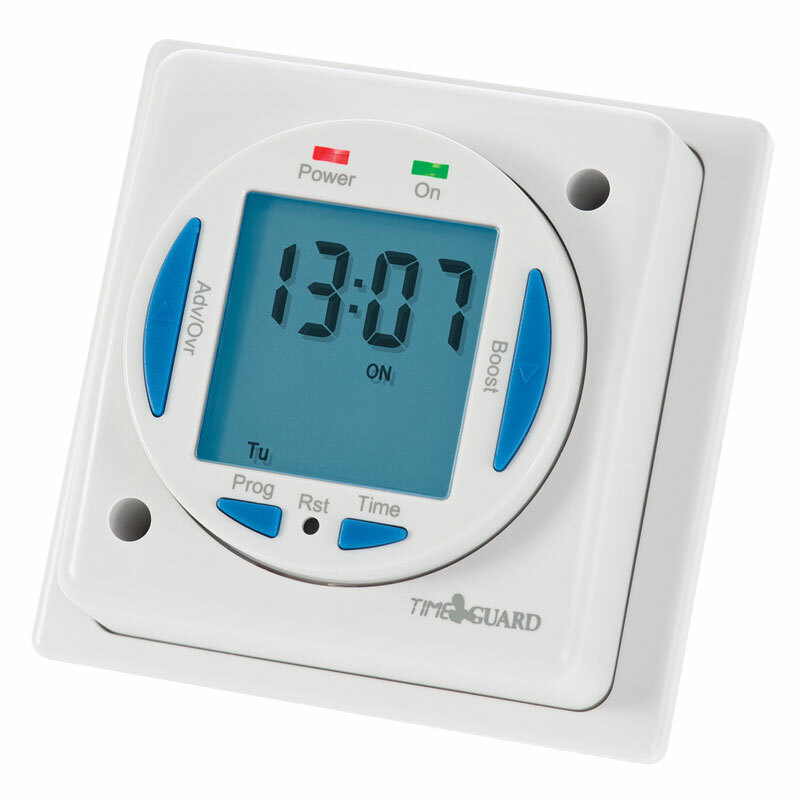 Timeguard is highly regarded for their innovation, High Quality and Energy Saving Solutions. 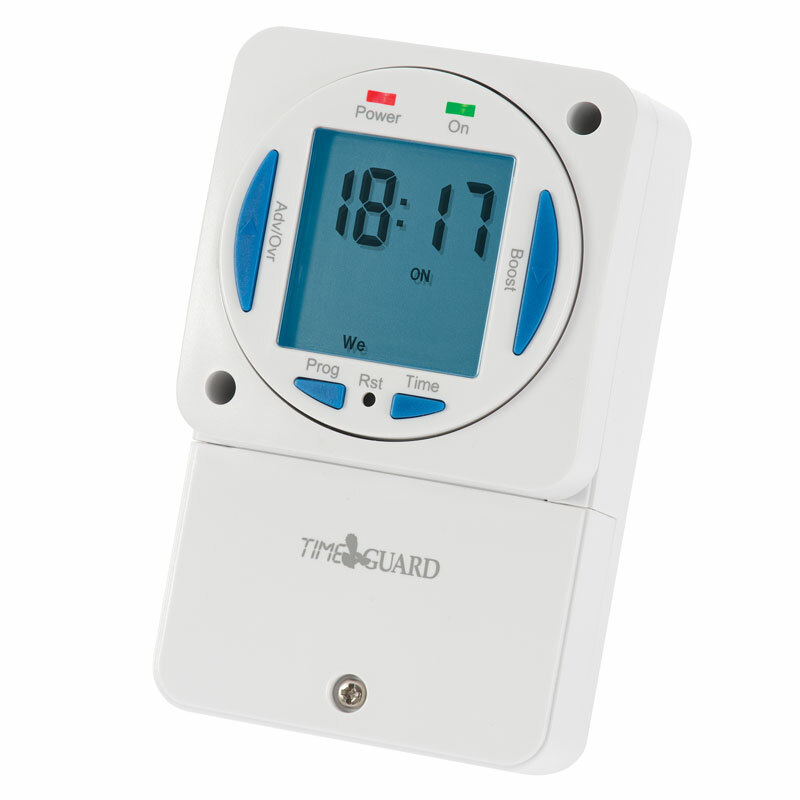 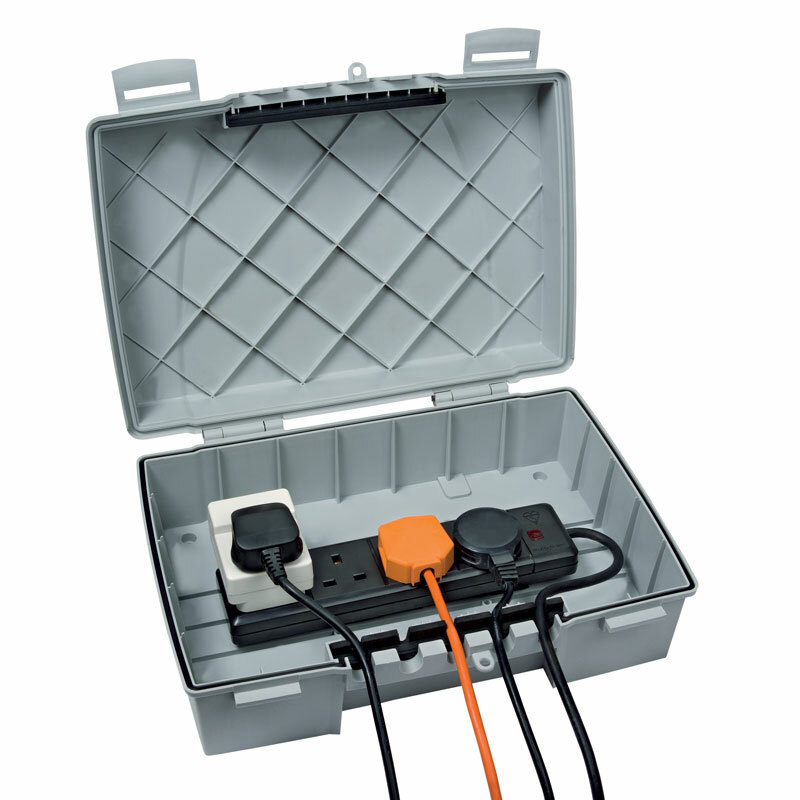 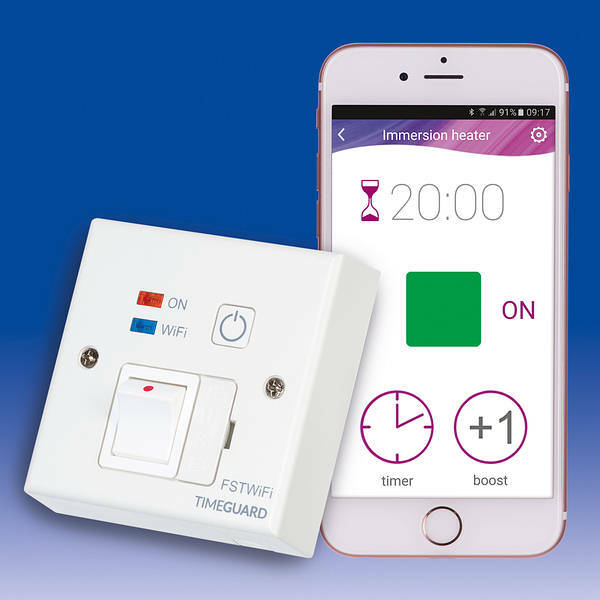 Timeguard have explored many new opportunities across their core product groups to provide additional solutions in Time, Light, Safety and Climate control products. 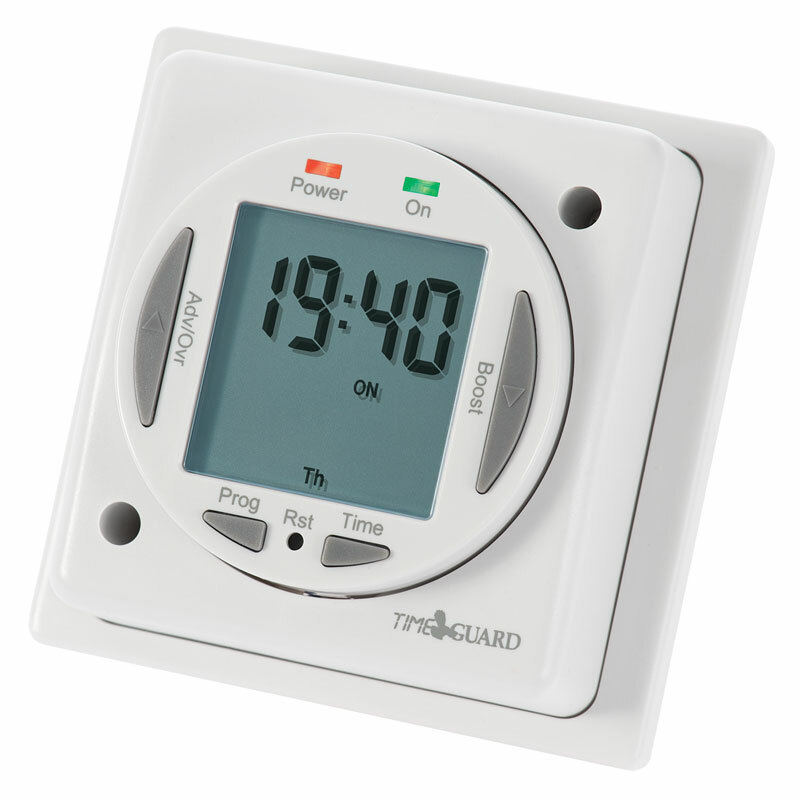 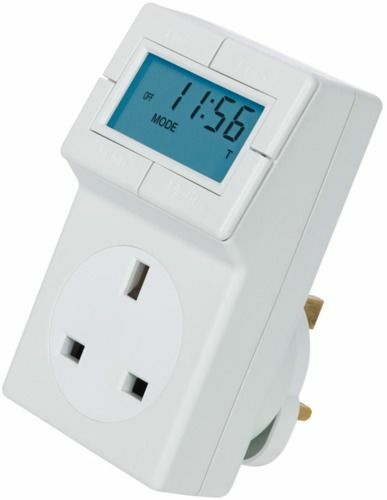 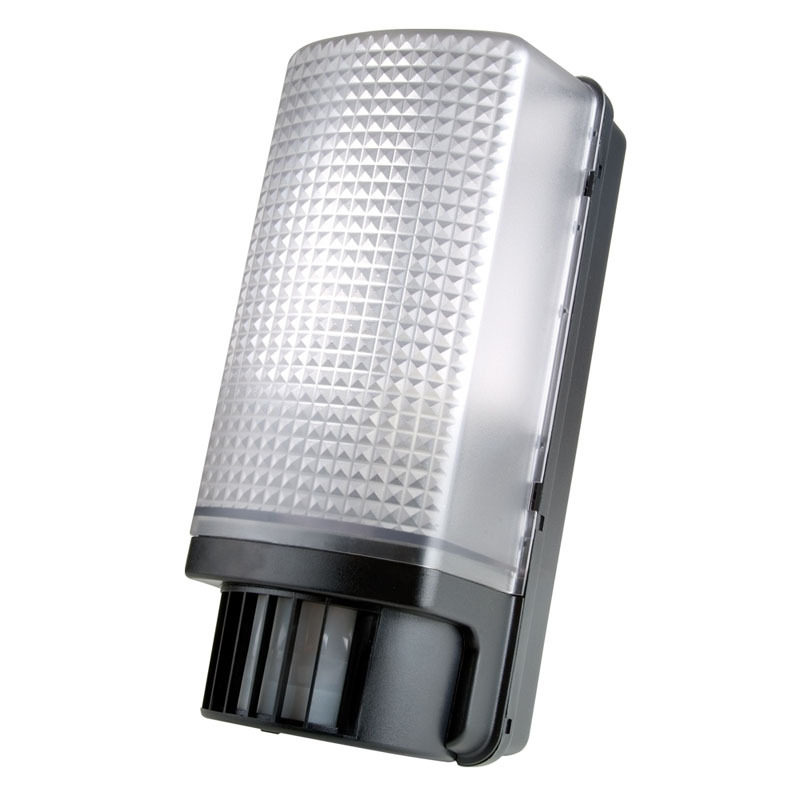 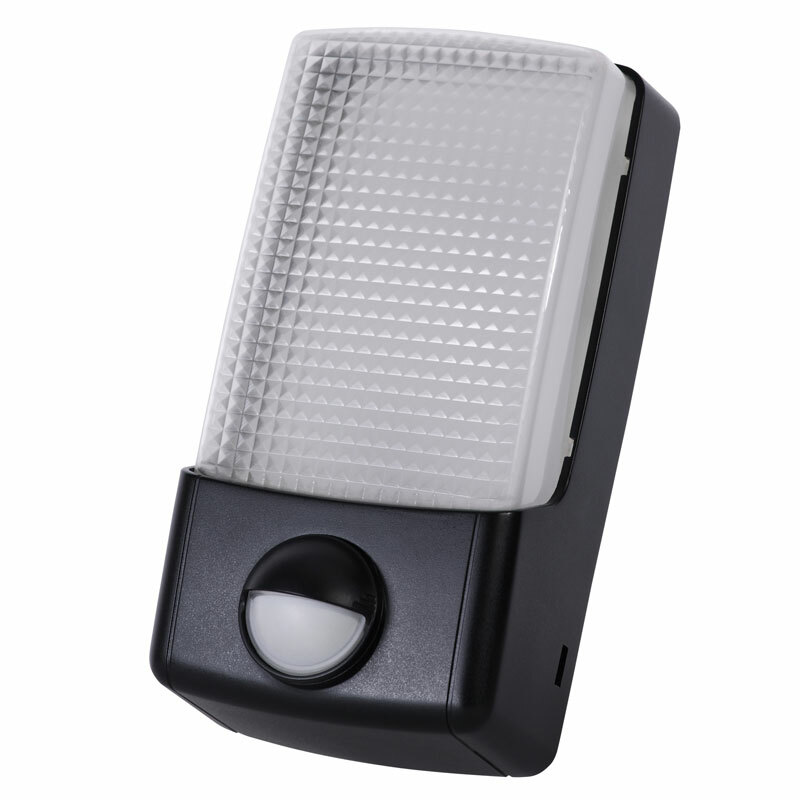 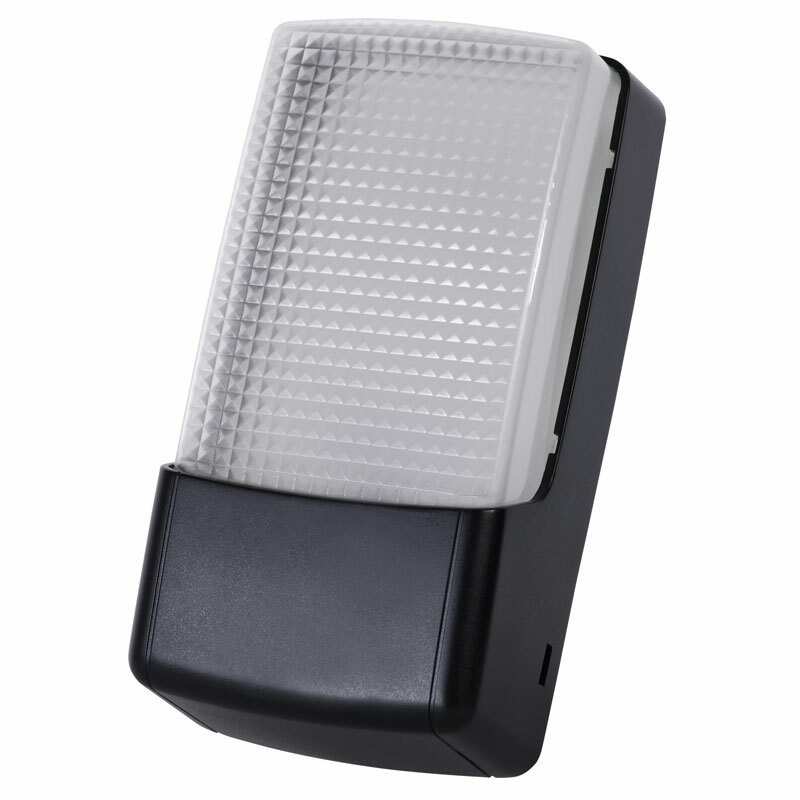 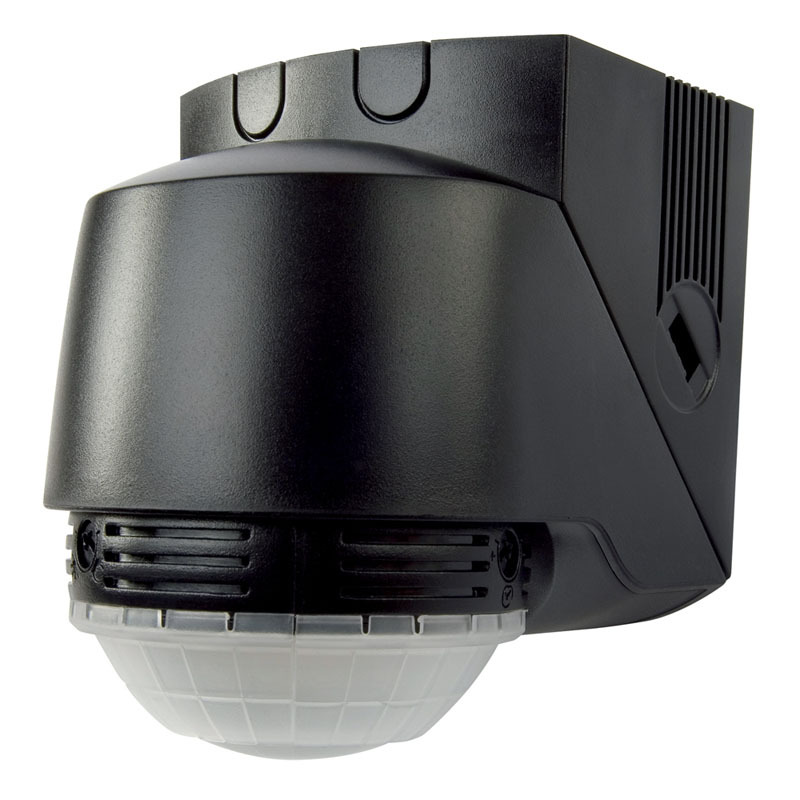 Find here a wide range of time controllers: Timers and Thermostats and a range of external light fittings: Floodlights and Bulkheads.